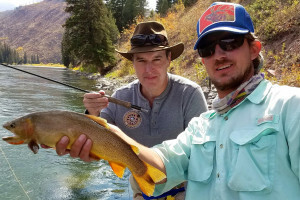 There’s no better way to explore the rugged country of the Tetons than hiking along the Teton Crest Trail – you’ll find mountain forests, jagged peaks, alpine meadows and wildlife aplenty. 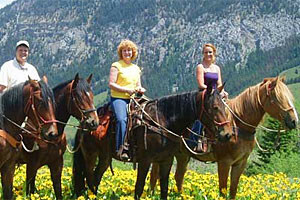 At the base of Teton Pass and the Crest Trail, we feature lodge suites and private cabins that feature heated pool, gorgeous location, and quiet solitude, 7 mins from Jackson. 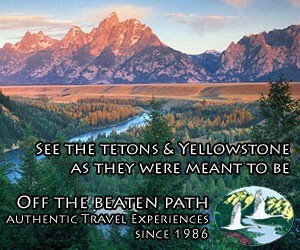 The Teton Crest Trail is quite possibly the premier way to experience the Tetons. 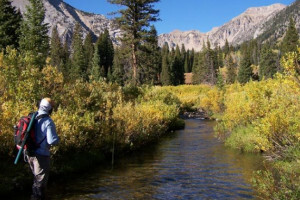 Not for the inexperienced, this trail takes hikers forty miles through the Jedidiah Smith Wilderness and Grand Teton National Park, over alpine passes, past mountain lakes, across Death Canyon Shelf and through Alaska Basin. Distance – 40 miles, with plenty of options for side trips and extensions if you want to spend more time. If you want to shorten the route, or just change it up a bit, there are alternative starting and ending points, as well. Average Time of Hike – Plan on spending at least four days. 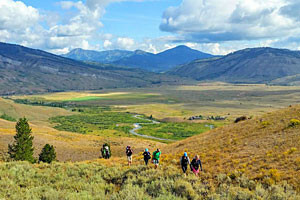 Difficulty – The Teton Crest Trail is a difficult trail for experienced hikers only. Trailhead – The Phillips Pass Trailhead off of Teton Pass on Highway 22 is the main starting point. The north end of the Teton Crest Trail starts at the String Lake Trailhead in Grand Teton National Park. 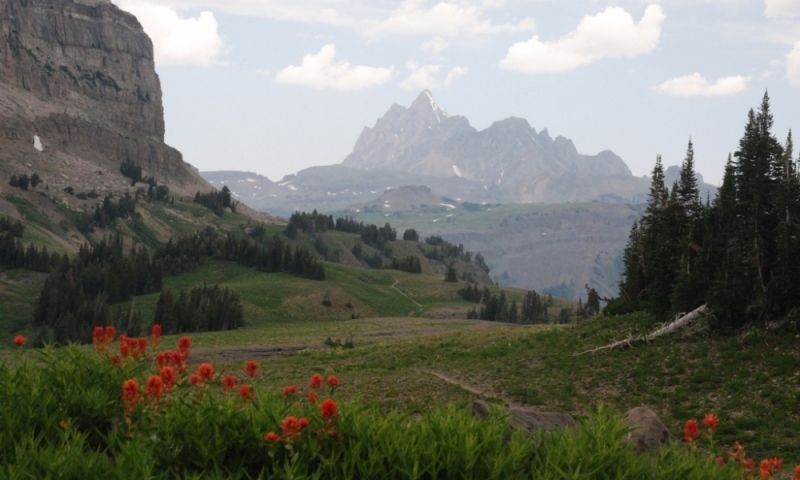 Although hikers and mountaineers travel the Teton Crest Trail all year long, due to long-lasting snowpack and early changing seasons, the best months to hike are between July and September. All campsites within Grand Teton National Park require permits, so be sure to plan ahead and make your reservations early. Hikers should be prepared for mountain weather, with frequent thunderstorms and the potential for snowstorms at any time. Be sure to bring plenty of layers, shelter, emergency equipment and a water treatment method.